DJ EXPO 2013: The Sennheiser Group, with its headquarters in Wedemark near Hanover in Germany, is one of the world's leading manufacturers of microphones, headphones and wireless transmission systems. The brand is synonymous with superior, high-quality and innovative products which makes it one of the brands of choice for many artists, live sound engineers, recording engineers, broadcast professionals and film crews globally. 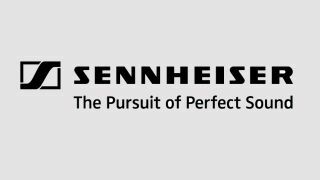 Founded in 1945 by Prof. Dr. Fritz Sennheiser, the company now employs more than 2,100 people worldwide, and has manufacturing plants in Germany, Ireland and the USA.